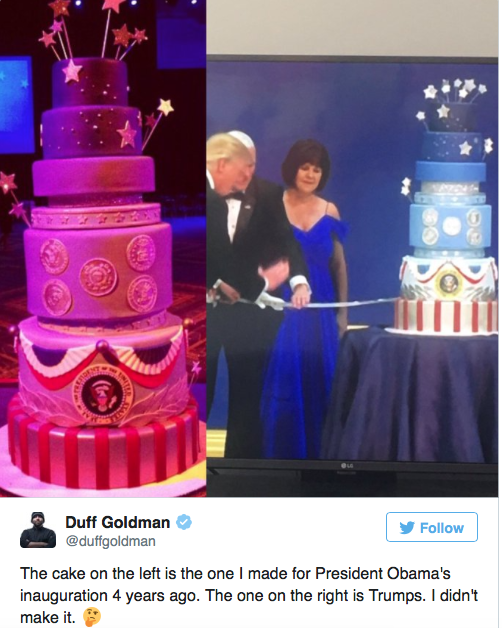 Welcome to the world of, The U.S.'s 45th President, Donald Trump. For me, these inaugural novelties (words) surely support what Trump's main objective seems to have been since the very beginning: To further divide Americans. And I can only suppose that with a greater division, he can maybe pretend to be the savior that swoops in to "Make America Great Again". 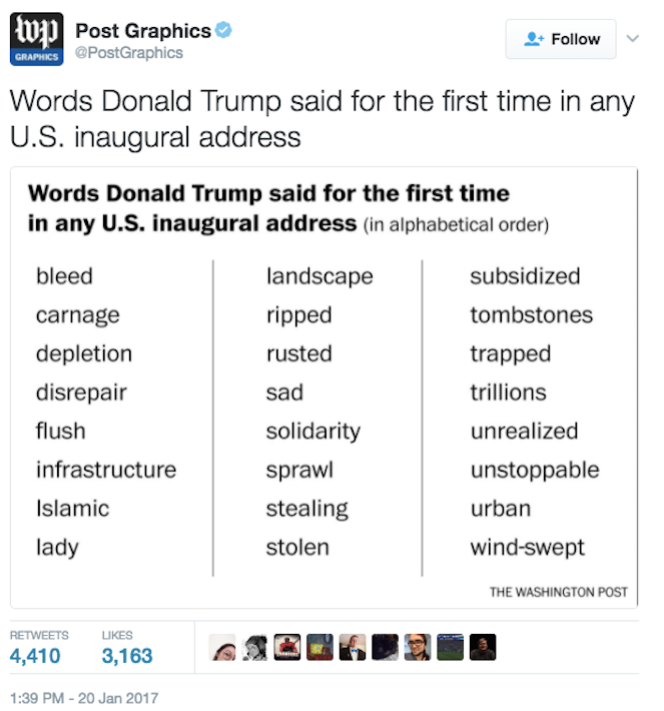 However, to be fair, I must say that many of these first ever inaugural words listed all alone spell D-Y-S-T-O-P-I-A-N! 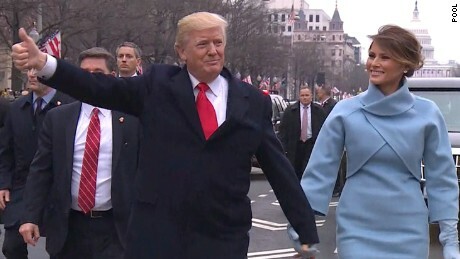 Though, standing individually, without context, they actually belie Trump's message which was this vision of his for "solidarity" of all American citizens, jobs, schools, safe streets and America being America's priority, while maintaining relationships with current allies and his hope to forge new alliances. If Trump had not shown himself to be a blatant liar, I'd give him credit on his speech. The words sound good, but he ain't good money. Definitely not to be trusted. We've all seen how this man conducts himself. And for that reason alone, I cannot give his hopeful message any credit. Coming from him, the words do not mean a thing! 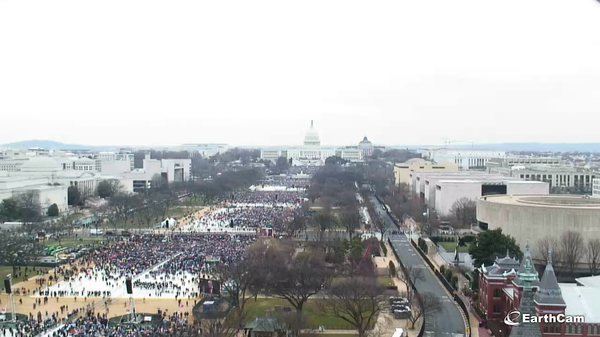 The small turnout pictured and captured on video throughout Trump's Inaugural proceedings really speaks to his unpopularity with the American people. 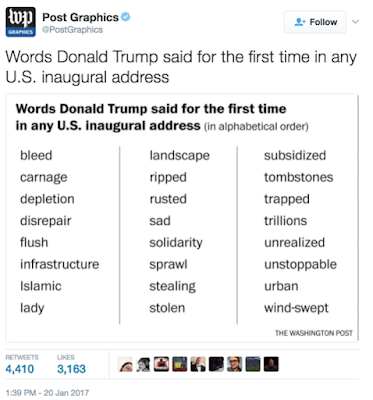 And for a man such as Trump, this slim physical show of support from his country's people shot to the top of his camp's priority list and unsurprisingly was denied to the nth degree by White House Press Secretary Sean Spicer who chastised the press; accusing media of attempting to downplay Americans' "enthusiasm for the inauguration" and stated that this (what I am guessing he claims to be) manipulative art of photography and videography is "shameful". Spicer also went on to say that Trump's inauguration audience, "..was the largest..to ever witness an inauguration, period; both in person and around the globe!" -- Lies. You know, the old saying goes, "All politicians are dirty. ", but jeez! Can we at least be lied to as if we have a tiny bit of intelligence and eyes and ears?! I mean.. really! Since the very beginning of Trump's run, him and his camp flat out deny things and even make things up out of thin air with no regard. A very "So what" approach. As they say, "A picture is worth a thousand words." And here we have two. 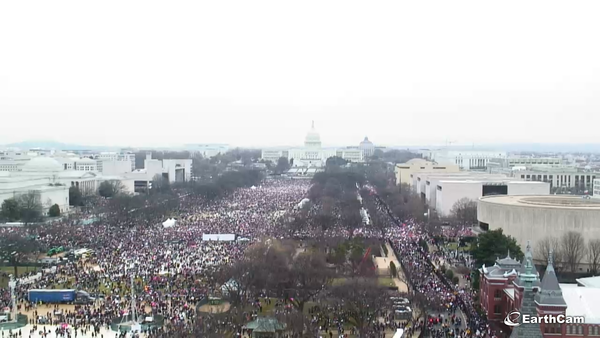 The size of these crowds: One in support of a Trump administration and the other opposed to the ideology of such an administration. This speaks to where the people stand and what the people feel. Trump's speech reads as a soothing work of calm and restoration of a "peaceful" time. As a black woman, I don't know if I can recall of ever hearing of a true time of peace in America for black people; historically speaking. Though it is true that daily life has improved for blacks in America in comparison to what those bearing my color experienced in the 1700s or 1800s or even the 1940s, 50s and 60s, we still have yet to reach a complete stage of equality and thus, I don't believe, as a whole, that African-Americans have ever found a time in which we can actually breathe easy in our day-to-day lives in America. I would love to exist in this land, with this shameful past that cannot be undone, with current leaders (President and Congress) that genuinely attempt to atone for all the ugly behavior and beliefs of men and women before them by ensuring ALL Americans a real chance to prosper with access to clean air, water and food, education and employment with at least a living wage. I think that most Americans want that. They want to have a family and be able to comfortably provide that family with the things they need and sometimes a little extra. That's the epitome of the American Dream for most of us. That's a dream Trump promises to do his best to bring to fruition for the majority of Americans for which such a life has not yet been achieved. And at this point, it's a literal game of anxiety that goes by the name of "Wait and See".